How do you find the best specialists to perform the reparations and how do you know whom to trust? After years of experience in de ports of Barcelona, we have a big network of professionals of the highest level that work with us if specialized knowledge is required. No matter what the problem is, we ensure you the most up-to-date expertise to deliver all reparations and refits. Every yacht has its advantages and disadvantages. Whether you want to renew obsolete parts of your yacht, improve the equipment or extend the existing facilities: Boat Doctor can assist you in this process. Together we will discuss your wishes and the possibilities. Boat Doctor has the best practical solutions and has the best craftsmen to perform the job. 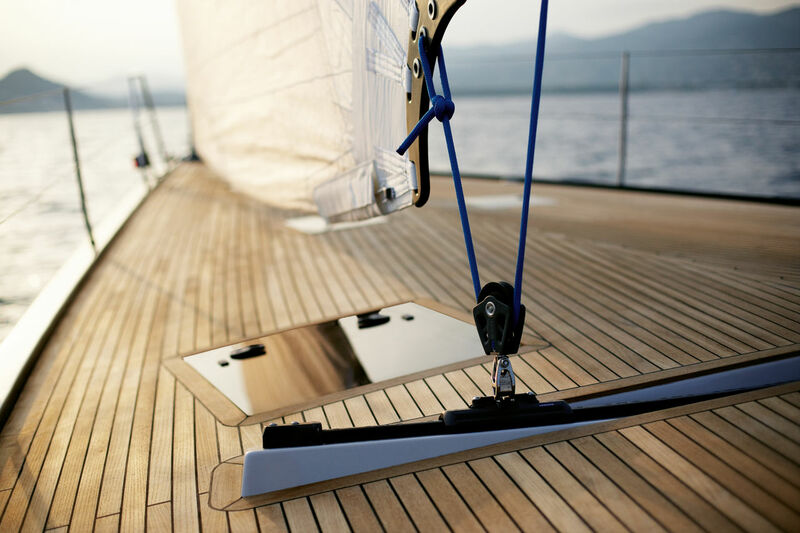 Benefit the yacht care we arrange for you, stress-free.